You don’t get a second chance to make a first impression , get it right first time with Bright Windows Limited. Exclusively designed, our Front Doors, Patio Doors and Bifold Doors are the perfect way to add style, character and value to your home. We supply & install doors for new build projects and replacing existing doors. We offer an extensive range of door styles to suit any age of property, in Upvc. Our aim is to offer the best range of doors available with the most professional advice, service and unbeatable standard of installation. Bright Window’s Doors keep your home warm & quiet, plus you will find that our doors are virtually maintenance free meaning you can enjoy them with little or no fuss for many years to come. 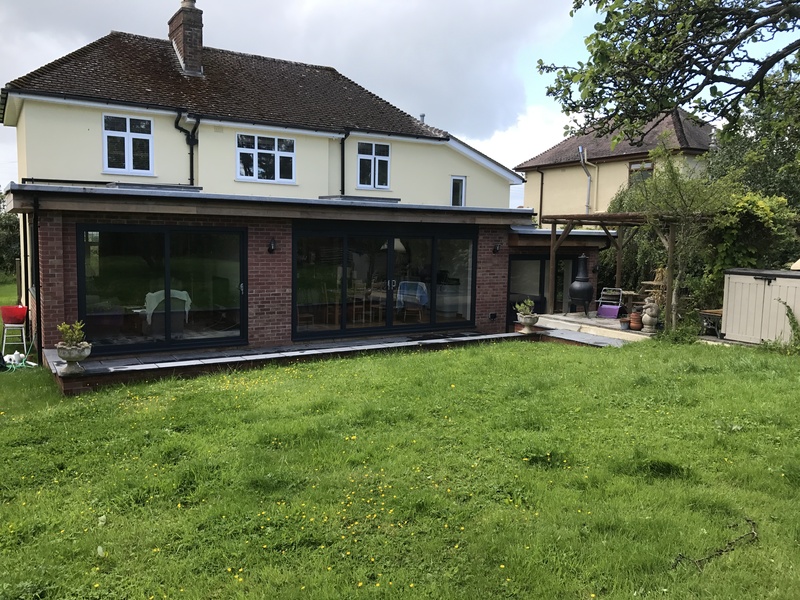 Security features on Bright Windows doors include High Security multi point locking, extremely robust hinges, toughened or laminated glass to give you & your family peace of mind and keep you safe. All of our products are designed & custom made exactly to suit your chosen style & property.